This is going to be a very brief post about MSI Maxwell GM107-based graphics cards. 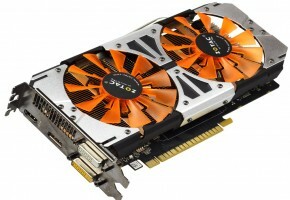 The TwinFrozr model of GTX 750 from MSI has a base clock of 1085 MHz and a boost clock of 1163 MHz. It packs 1GB GDDR5 memory across 128-bit interface. The memory is clocked at 5010 MHz. 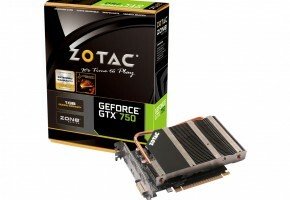 The GTX 750 features 512 CUDA cores. MSI is also preparing a model with one fan. Card is clocked at 1059/1137 MHz. 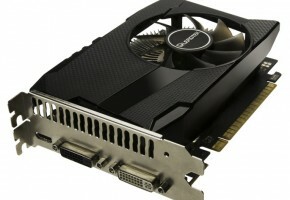 Just like the TF card, it packs 1GB GDDR5 memory across 128-bit interface. The memory is 10 MHz slower though. Moving on to 750 TIs, we also have two cards. 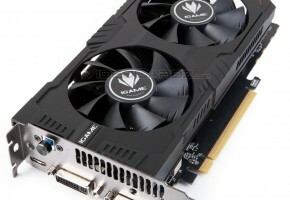 It looks like the design is pretty much the same, so only the GPU model have changed. This card runs at 1059/1137 MHz with a memory clock of 5400 MHz. 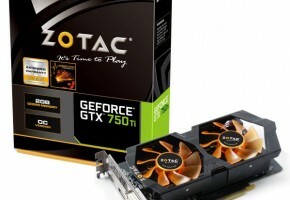 Compared to 750 the 750 TI has more CUDA cores — 640 — and more memory — 2GB. The last but not least we have TwinFrozr model of GTX 750 TI, which has the same clocks as 750 TF, only this one has faster memory — 5400 MHz. It also has additional 1GB (making 2GB in total).